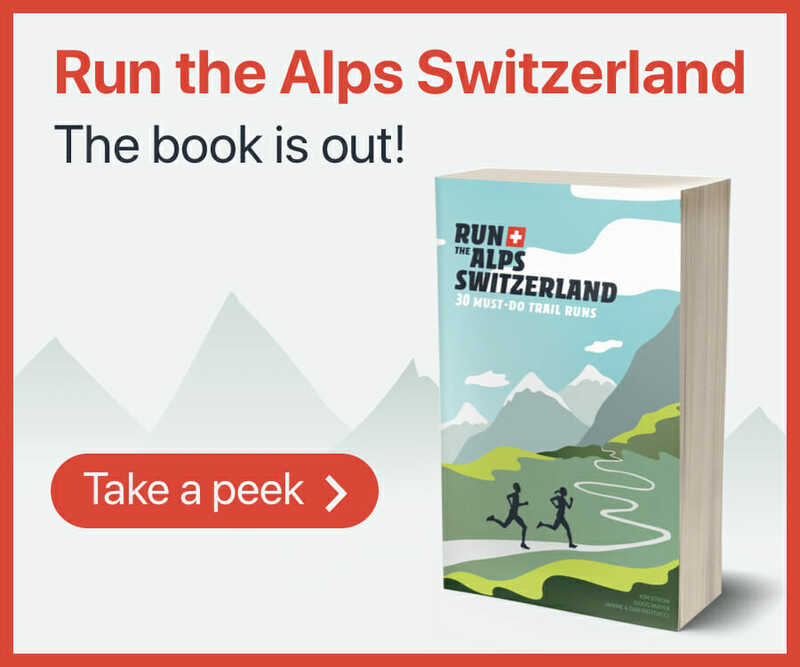 Taking place in the Jura mountains to the north of Lausanne, the Swiss Jura Trail was recently created by a group of passionate runners from this North Vaudois Jura region. The three trail races traverse the most panoramic landscape and summits of the northern Jura. The trails have views of Lac Léman, the Léman plateau and the pre-alps Vaudois and Bernoise. Choose your distance from Cabri -19 km, Eterlou – 35 km or Chamois – 55 km. Naturally the three races are named after very capable four-legged mountain animals!